Swimming pool, coming from piscīna (a Latin word), is an artificial water reservoir that is used for recreational, sporting or decorative purposes. Known in some countries as a pool or pool, the pool allows people to cool off in the summer, practice swimming or play water games, among other activities. 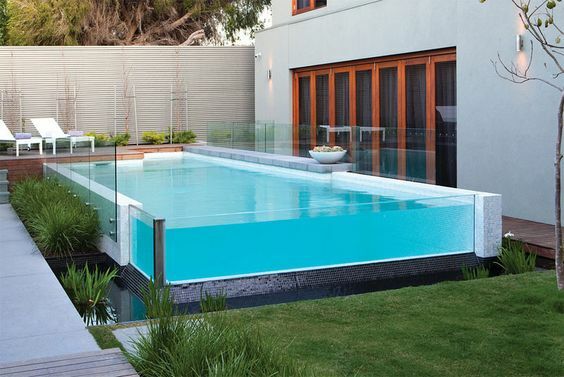 There are different materials with which the fences for swimming pools are made, but in All Interiors New York, we manufacture and install glass fences for residential swimming pools, which will provide your space in addition to safety, comfort, elegance and most importantly you will never lose sight of the elements natural that make up the garden of your house or the environment that surrounds the pool. These glass fences are very discreet, as they barely notice, and also let the light pass perfectly, in case we do not have too much in the pool area. In addition, it is an element that is very modern and a perfect idea to protect us from the wind and create a perimeter of security around the pool area. Of course they have many advantages. Our glass fences are structures with high quality crystals and very resistant transmitting the exclusivity that other types of fences do not grant. You will not be spending more but really investing in your home. This revolutionary new system is designed to be used wherever a solid foundation can be provided. 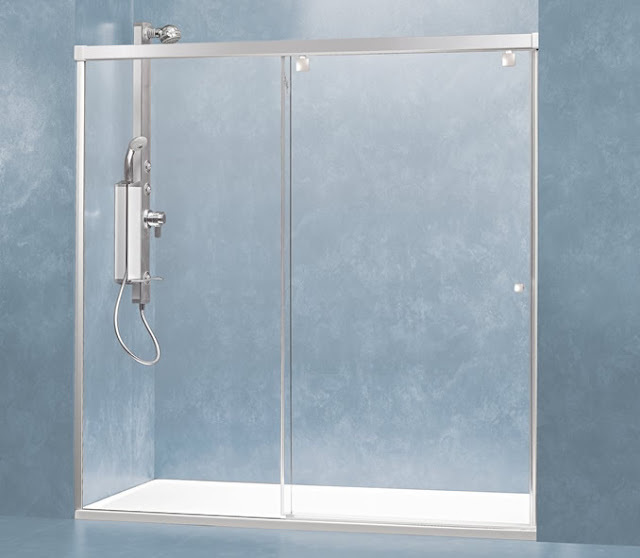 Designed to withstand the elements, safety glass is tailor made to fit your needs. Contact us to extend the information and to know our offers.